With Thorbjorn Olesen securing the final automatic qualifying place in Europe’s Ryder Cup team and Matt Wallace winning his third tournament of the year, European captain Thomas Bjorn had quite a difficult decision for his four wildcard picks over the next two days. Here, we take a look at the main contenders for the four spots. He knows how to perform under pressure and has enjoyed a sparkling season, with a win at the Houston Open and top six finishes at the Dubai Desert Classic and WGC Match Play. 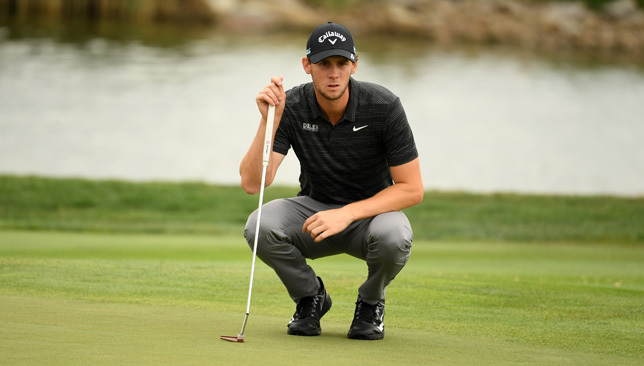 The Hertfordshire native has already summoned that Ryder Cup spirit, with recent solid displays at the Canadian Open (T12) and WGC Bridgestone Invitational (T10). 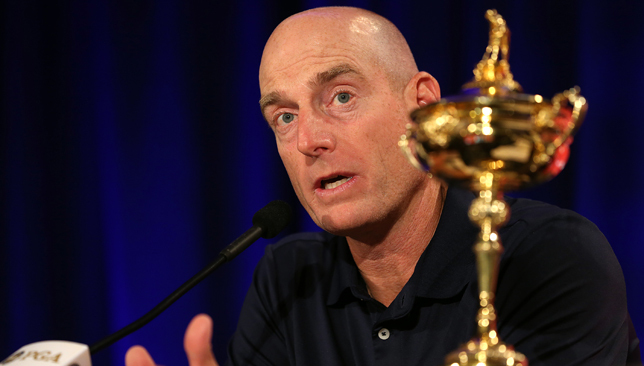 With a 12-4-2 record from five Ryder Cup appearances, it is likely that Bjorn will call on the five-time winner to inspire his side to success against a dominant American team. Beat Jordan Spieth in the final day singles at Hazeltine having lost three of his previous four matches. Solid throughout 2018, the Swede has recorded two top-5s and four top-10s, including a T5 finish at the Masters and T6 at the US Open. 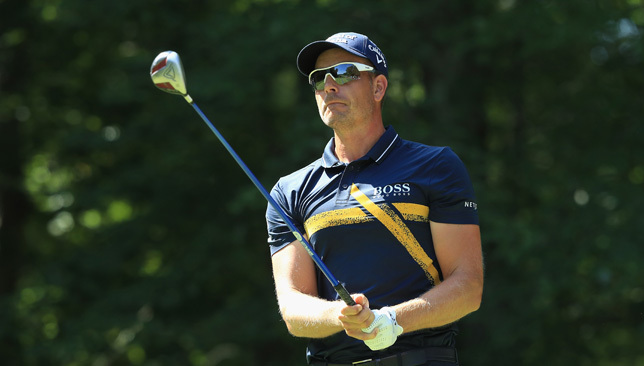 His experience and leadership will be crucial to the team, and his accuracy off the tee – ranked number one in 3-wood accuracy on PGA Tour stats – gives Bjorn plenty of options. Imagine the prospect of Stenson and Alex Noren or Justin Rose lining up on the first at Le Golf National together? The Englishman struggled with a back injury earlier this year but will be one of the hopefuls to secure a wildcard berth. At 40, his last appearance in the Ryder Cup was 10 years ago in 2008 but he is a known inspirational presence on the course. 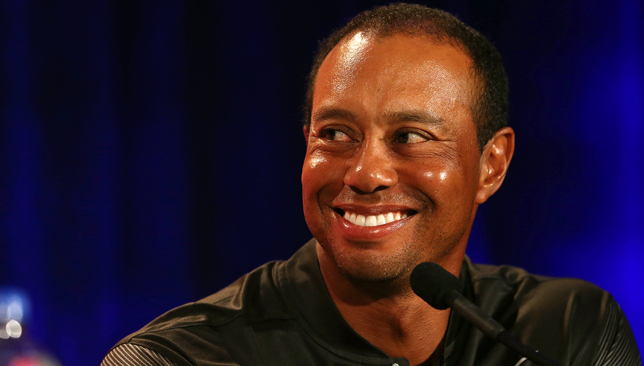 Although he failed to win a match in Valhalla all those years ago, his form over the last six months should be enough to seal a place, with a win at the Valspar Championship, T2 at the Travelers Championship and top-15 finishes at the US Open and Masters among his notable results. Could get selected ahead of Garcia – who has missed seven cuts this year. The Belgian was in sensational form on his Ryder Cup debut in 2016, scoring four points and forging a formidable partnership with Rory McIlroy. However, he has failed to build on that sparkling form and has struggled for large spells of this year, with only one top-5 and three top-10s in 20 starts. But, the 26-year-old may have done enough for selection, based on his T6 finish at the PGA Championship in August. Whatever the case it’s Pieters, along with Garcia, who will give Bjorn the biggest selection headache. If the wildcards are selected on form, then Garcia should in no way be in the conversation for one of Bjorn’s picks. But, his experience of playing in eight editions of the biennial event could perhaps see him be picked ahead of other in-form players. The Spaniard has collected 22.5 Ryder Cup points and boasts a 19-11-17 record since making his debut back in 1999. 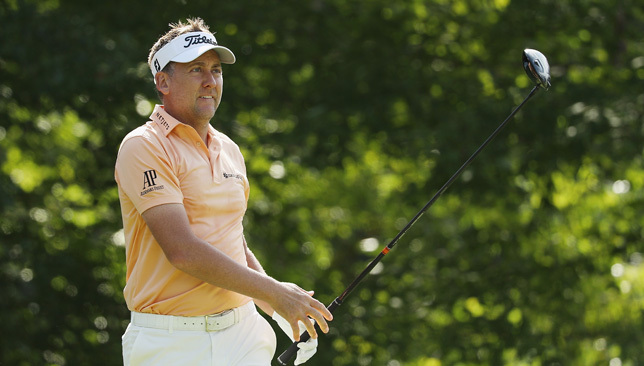 After missing seven cuts this season, including all four at the majors and failing to qualify for the FedEX Cup playoffs, could the 38-year-old turnaround his form just in time on golf’s biggest stage? 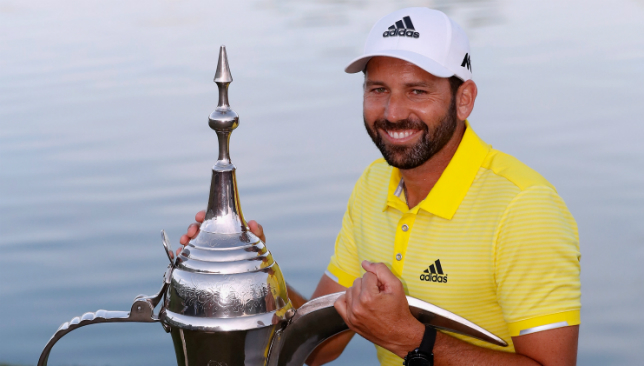 The Spaniard was the only undefeated European at Hazeltine back in 2016. In the World Points list this year, he finished behind Poulter and ahead of Casey, Stenson, Garcia and Pieters. He also made the cut in all four majors, including a stunning final round 64 to finish in a tie for tenth at the PGA Championship. At the Wydnham Championship, the 31-year-old finished with rounds of 65 and 64 to secure a T11 finish. A solid season so far for the Dubai resident. There is no better way to boost your chances for selection then by winning the final Ryder Cup qualifying event in Denmark. 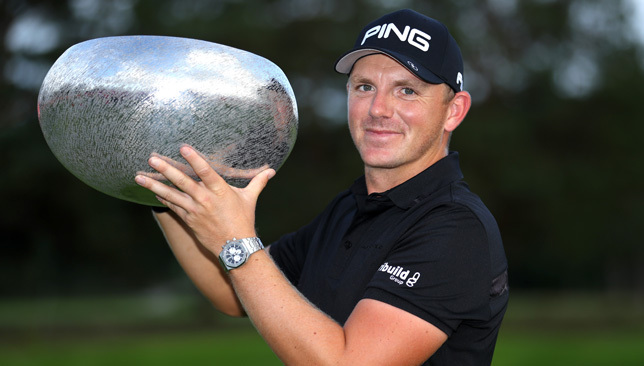 The London native birdied five of the last six holes at Silkeborg, then both in the play-off, to secure his third victory of 2018 on Sunday. He may not be a household name like Stenson, Poulter or Garcia, but his ruthless streak of four wins over the past 16 months is not something to overlook. The 28-year-old has certainly put himself in the selection conversations based on his scintillating form this year, but with five rookies already in his side, it is unlikely Bjorn will want any more. There is no doubt Wallace will play Ryder Cup golf in the future, but this edition of the competition may prove too soon for the World No76.